IT’S ALL AGES! IT’S ALL FREE! IT’S ALL W.A! 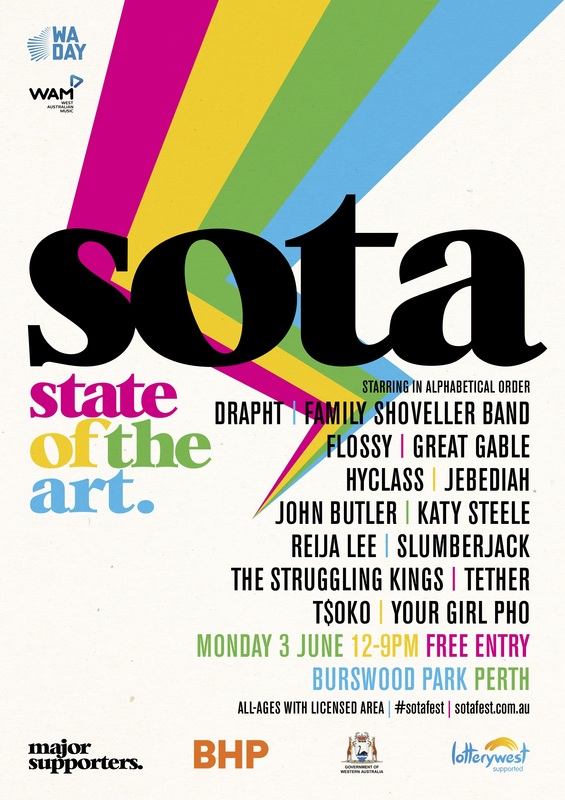 It’s SOTA Festival and we are going to be there! 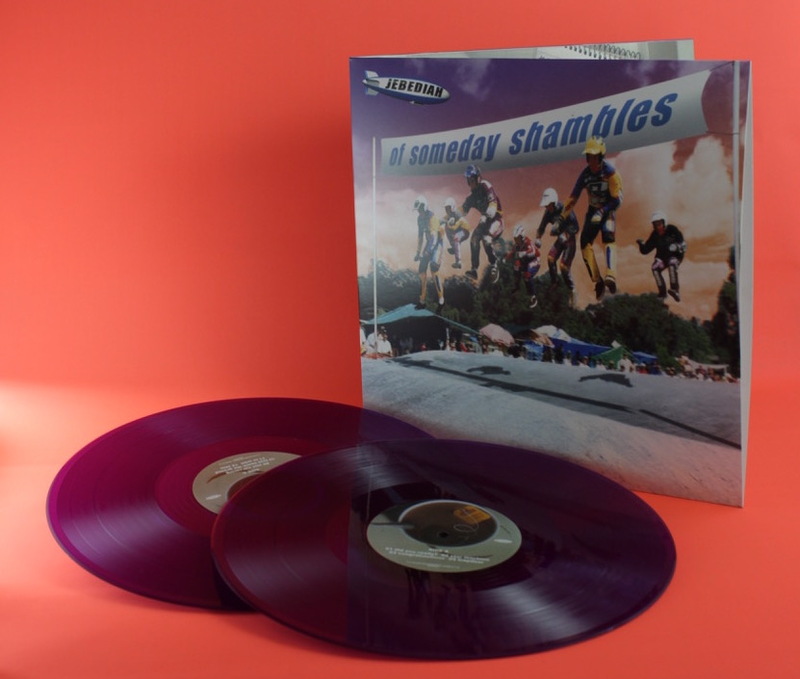 To celebrate the twentieth anniversary of our second album, Of Someday Shambles we are re-releasing it as a special limited edition, 180 gram double vinyl to come out for Record Store Day Australia on SATURDAY APRIL 13TH! This special vinyl release of OSS will come in a lovely opaque purple colour and contain some extra tracks that didn’t make it on to the original pressing in 1999. The last song on the record, “Run of the Company” didn’t fit on the original vinyl release and so was just left off, even though it was still listed on the back, (hey, it was '99 and we couldn't stretch the budget to make it a double album). Now, twenty years later, we will finally address this heinous mistake and “Run of the Company” will be released on vinyl in all its epic 7 minute orchestral glory! We have also included the two tracks that were recorded during the same studio sessions with Mark Trombino but didn’t make it on to the album, those tracks being “Supposed to Say” and “The Less Trusted Pain Remover”. If you want to grab yourself a copy you will need to visit a record store. If there are any left we will sell them through our on line shop but be warned they might disappear rather quickly! 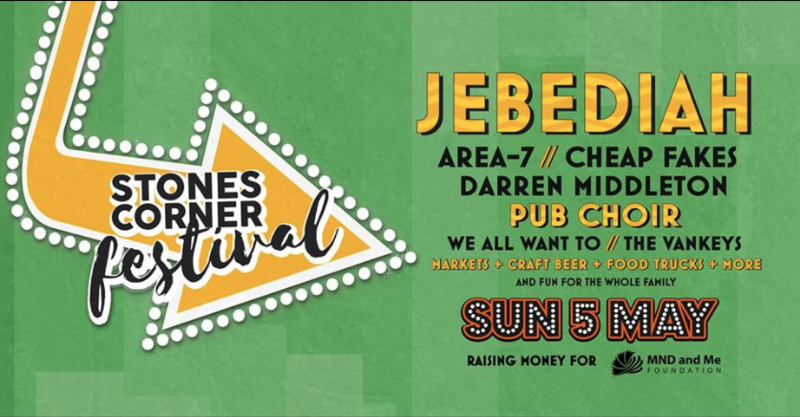 Hey gang, we're going to be headlining Stones Corner Festival in Greenslopes, QLD over the Labour Day long weekend on SUNDAY MAY 5TH and the best part is it's FREE ENTRY! 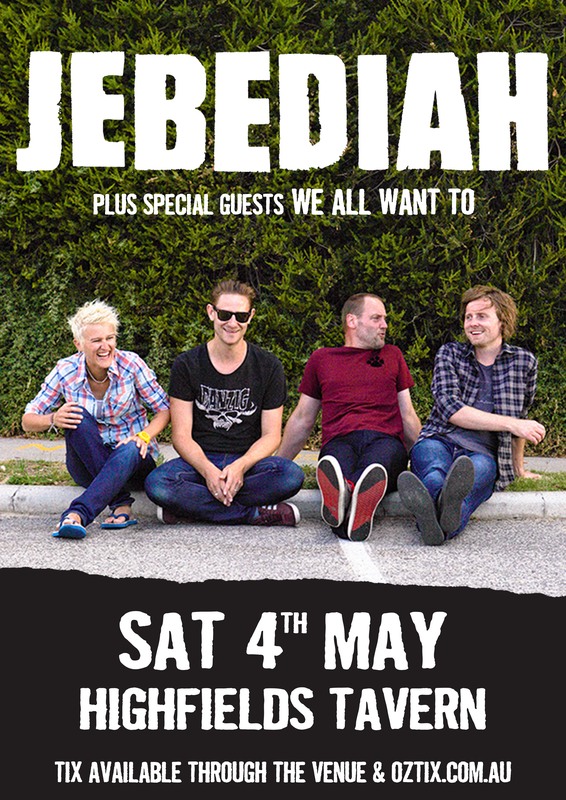 So don't muck about, put it in your calendar and we'll see you there!